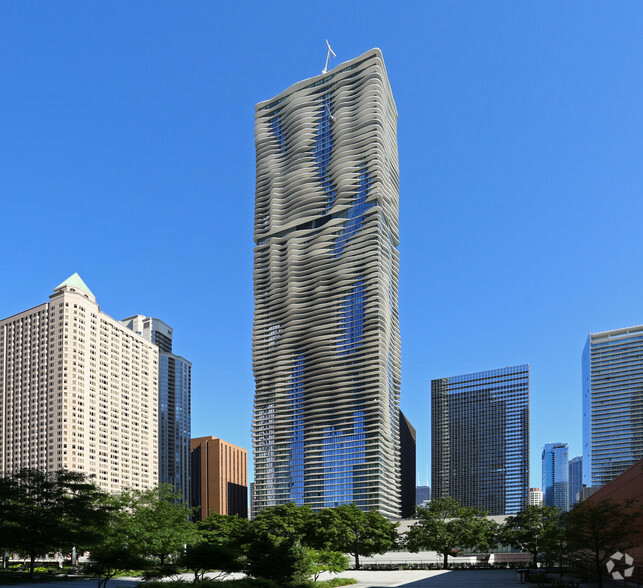 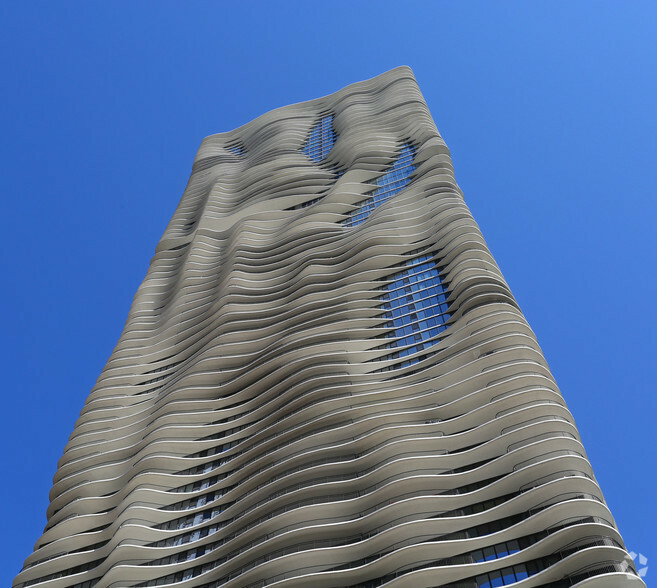 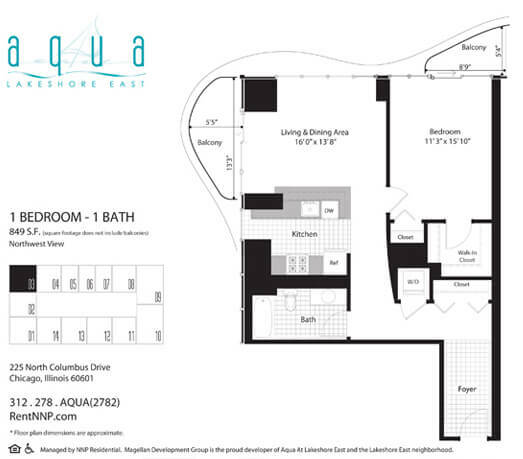 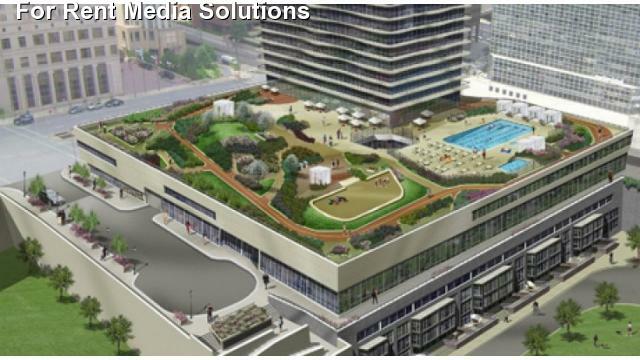 Aqua at Lakeshore East is an architecturally acclaimed 82-story tower designed to comply with LEED certification. 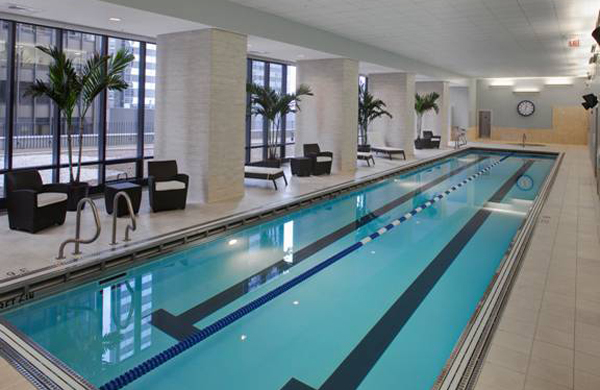 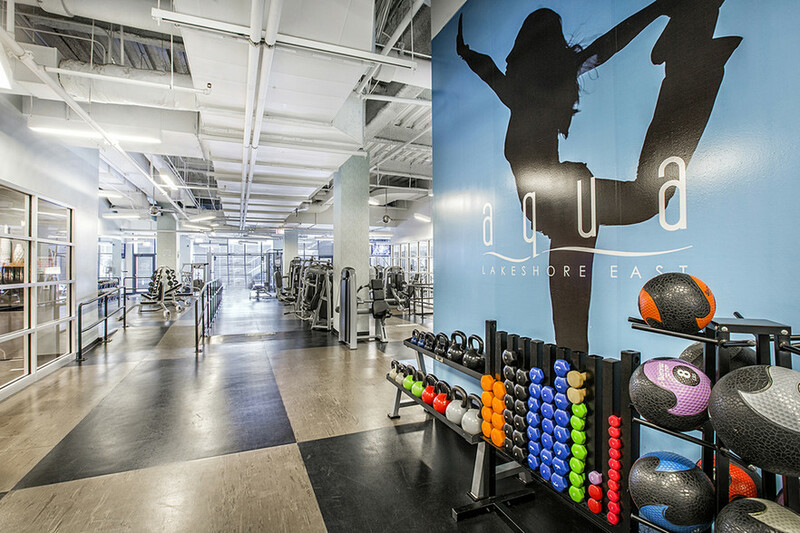 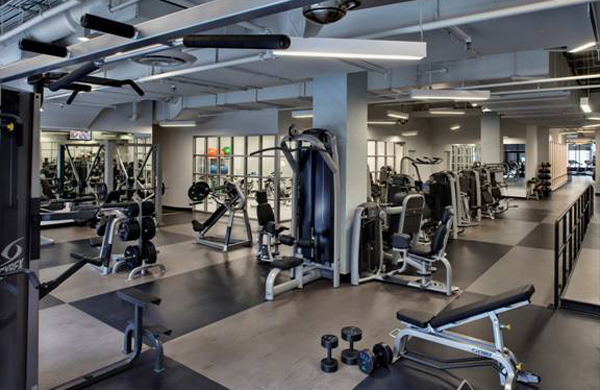 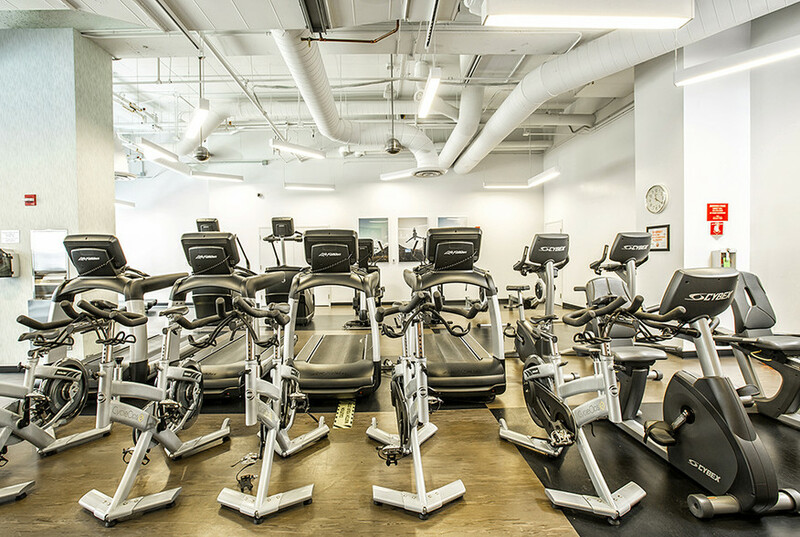 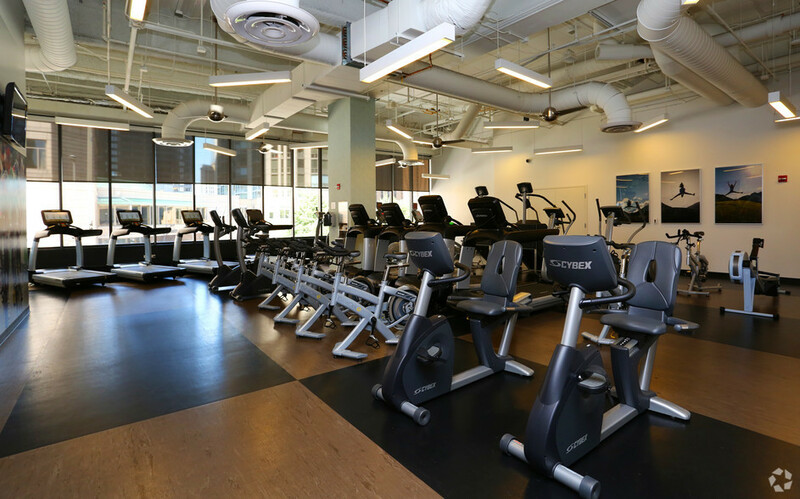 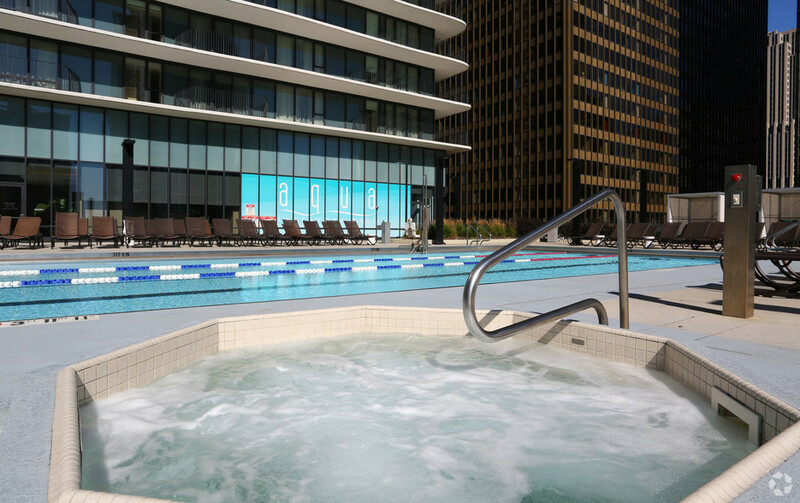 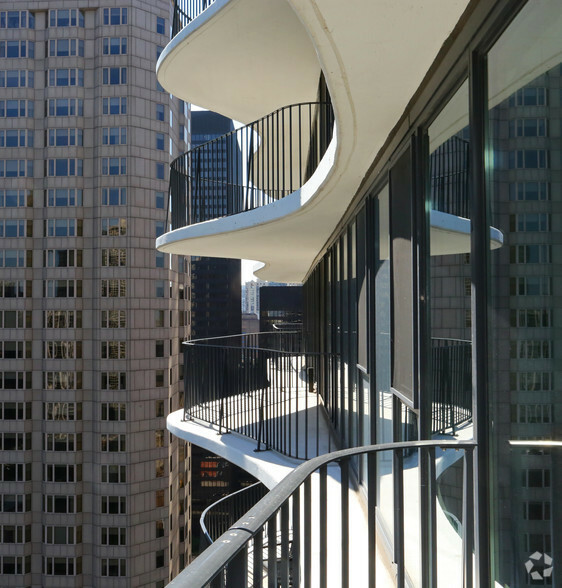 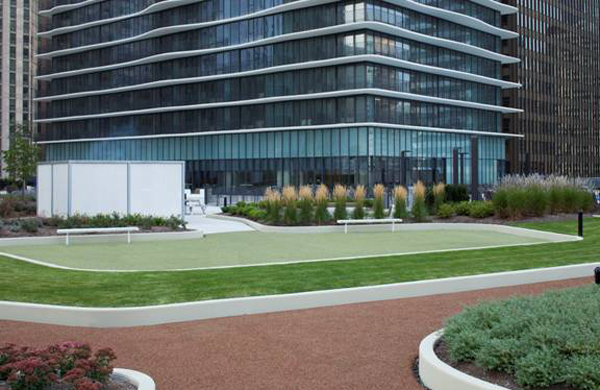 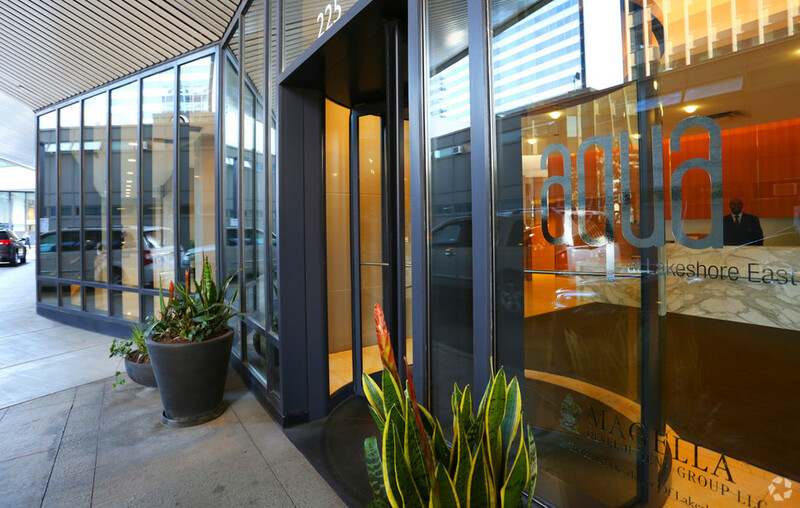 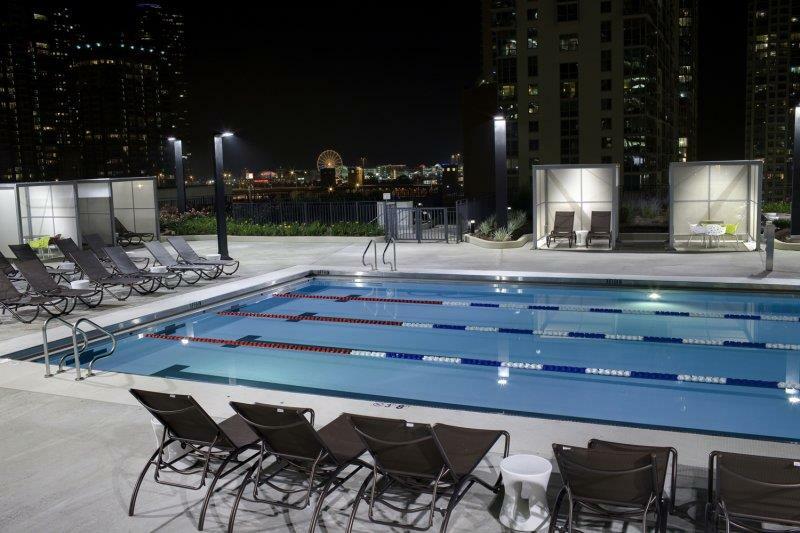 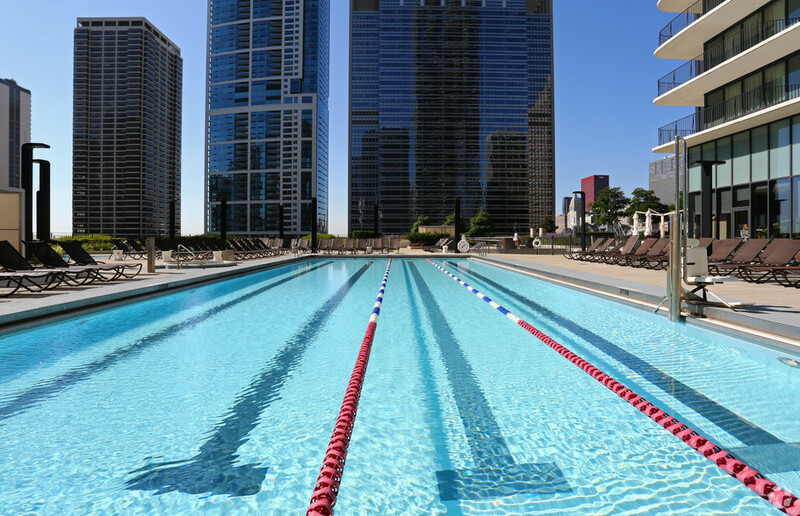 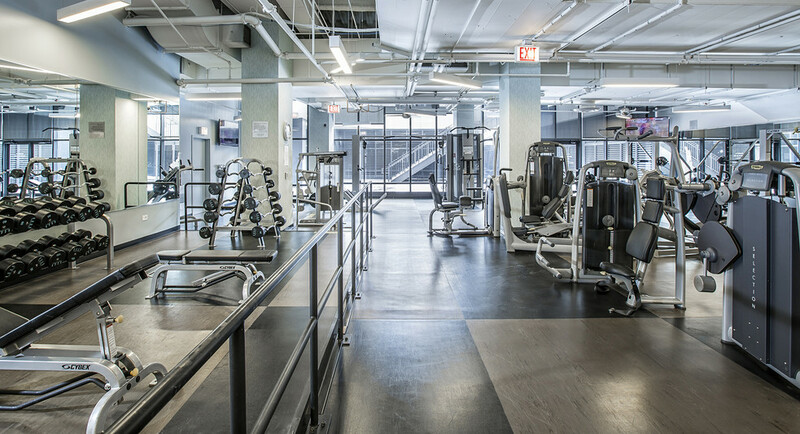 Aqua is part of the 28-acre award-winning Lakeshore East community located where the Chicago River meets Lake Michigan adjacent to Millennium Park and the Loop Business District. 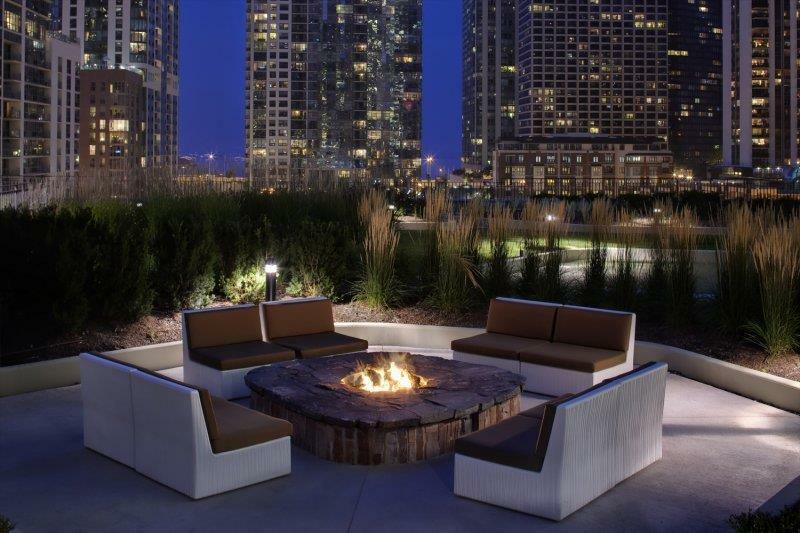 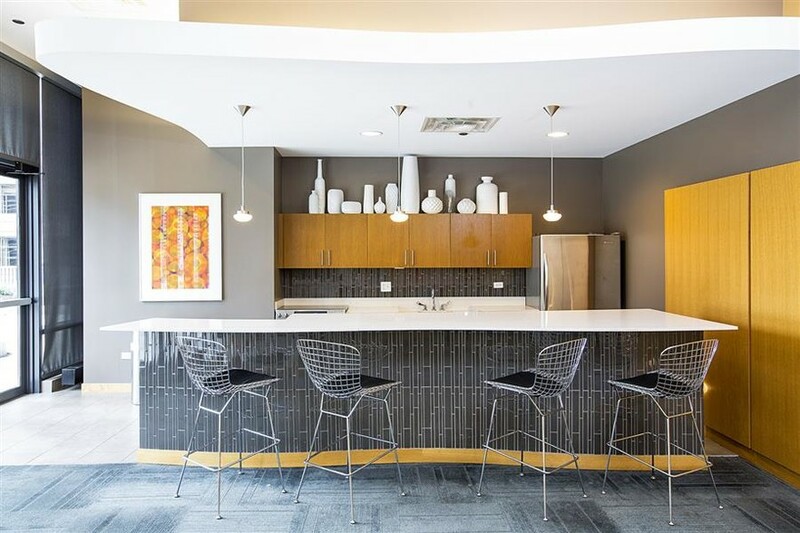 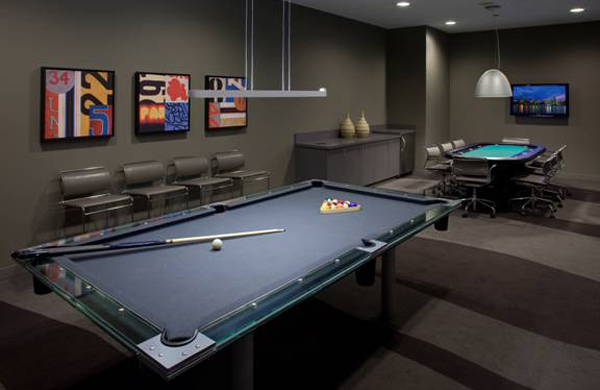 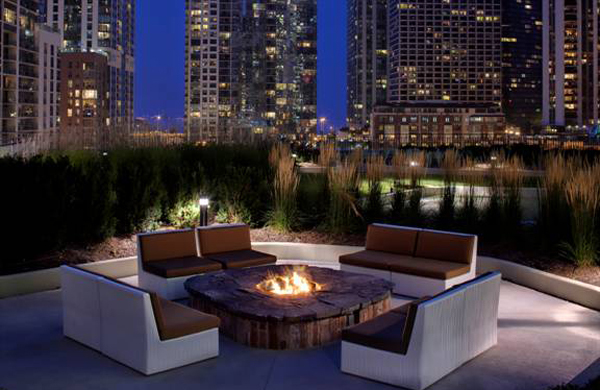 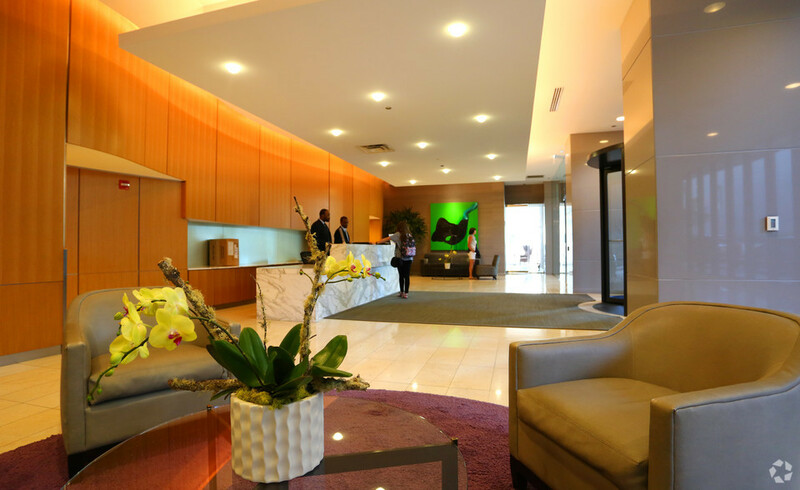 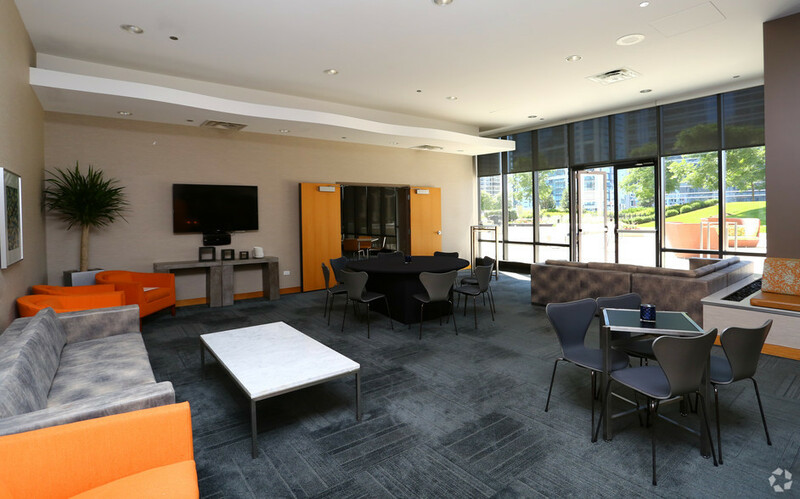 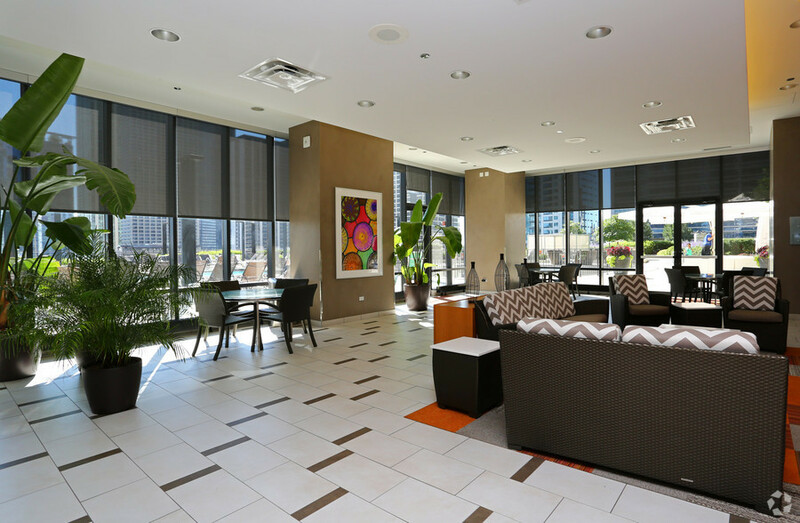 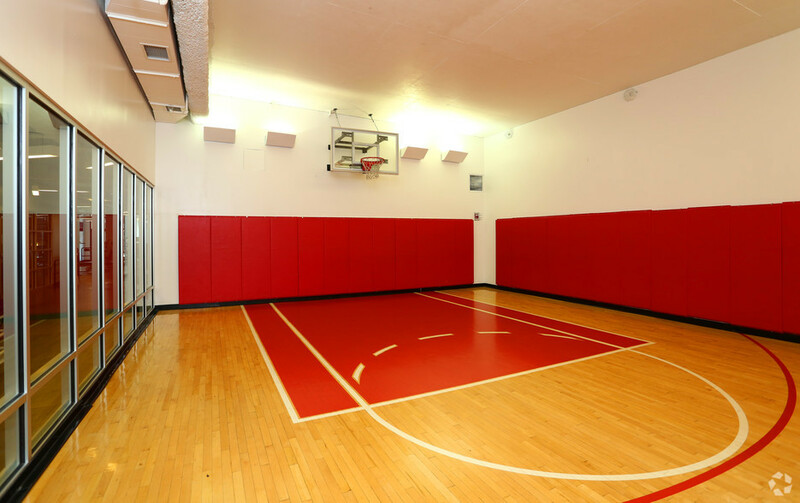 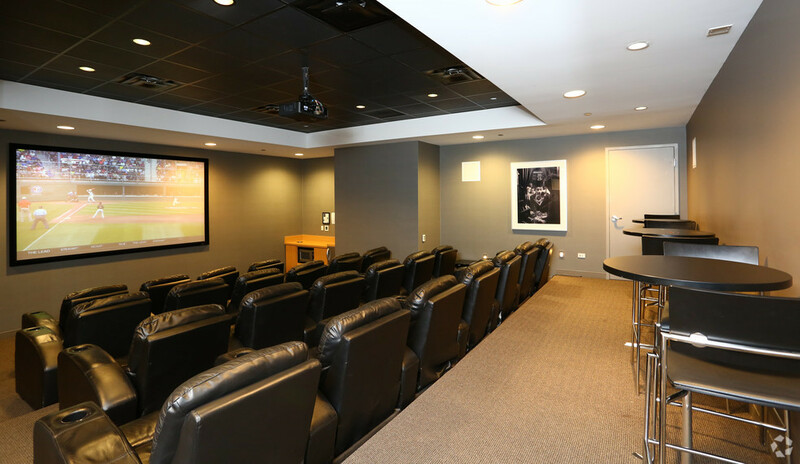 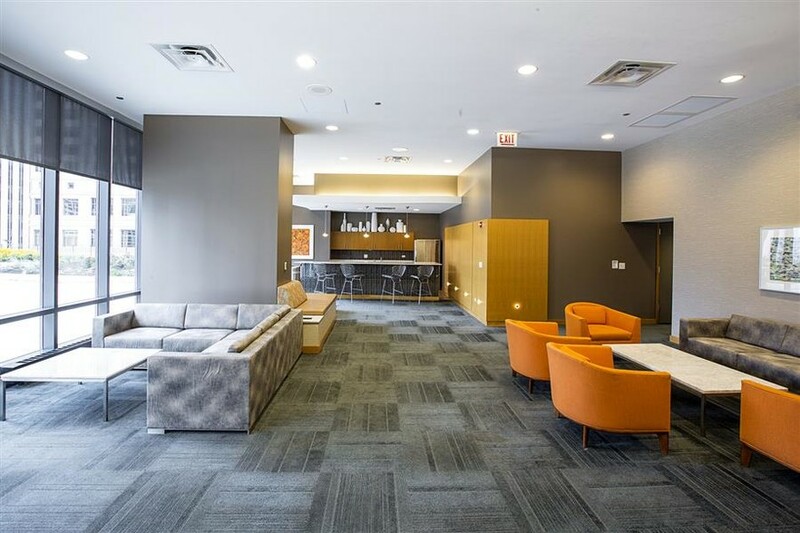 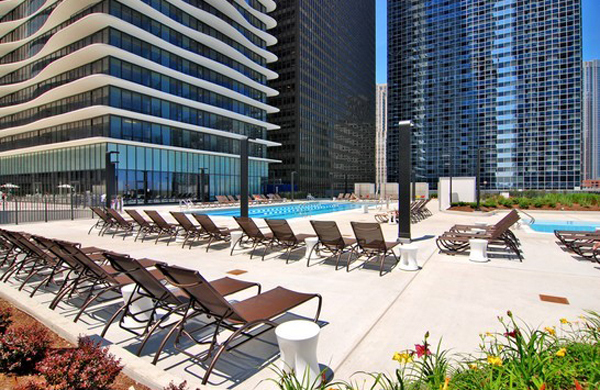 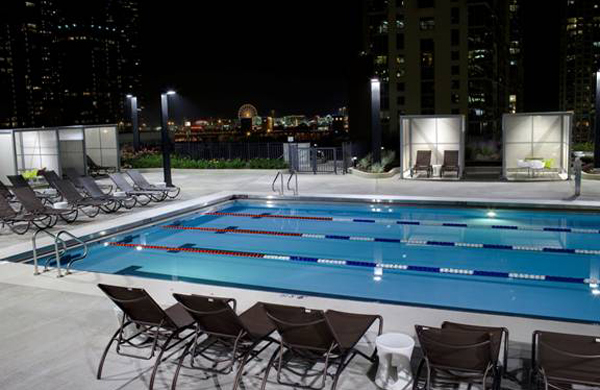 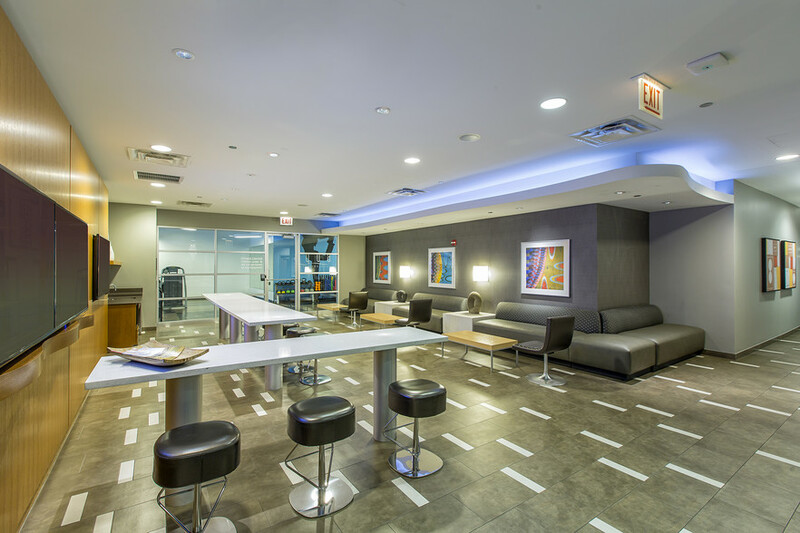 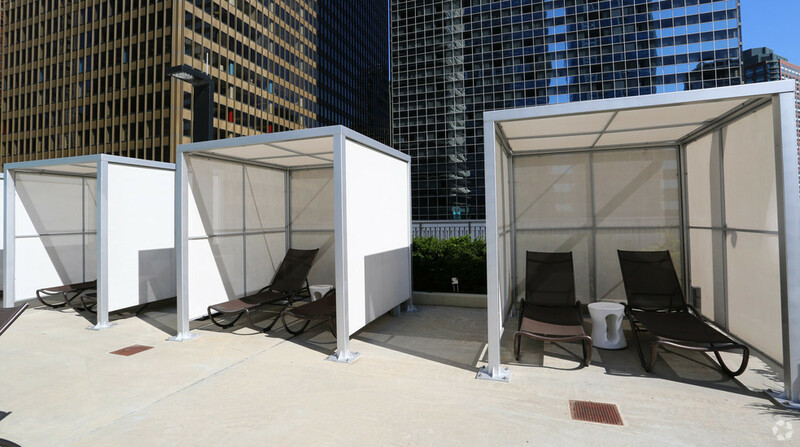 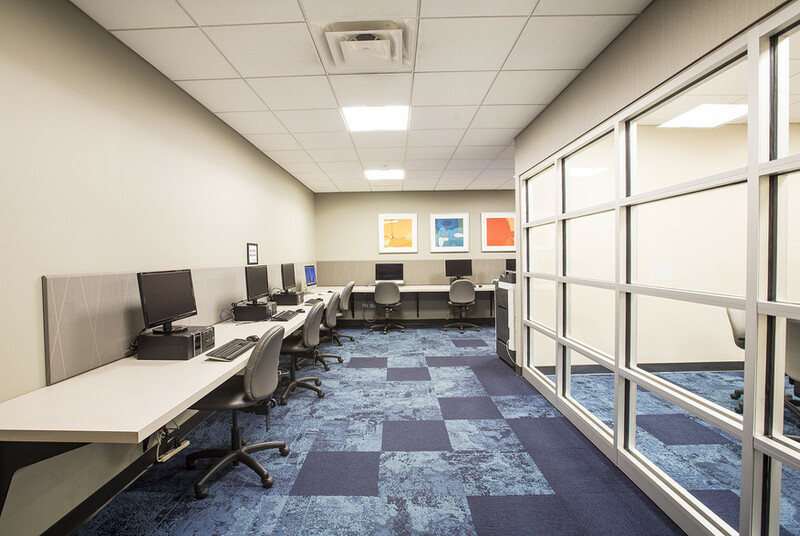 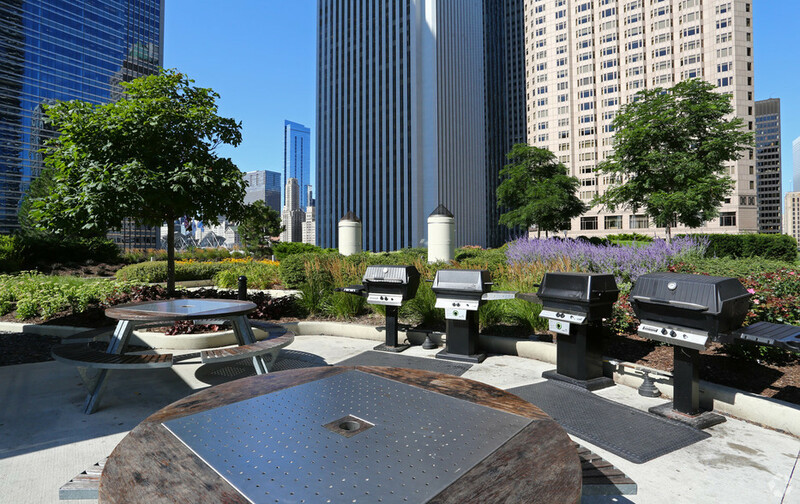 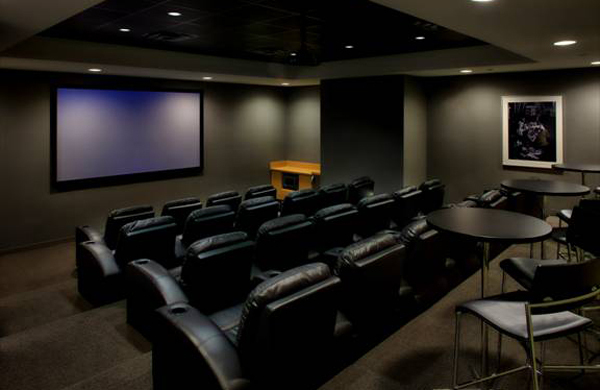 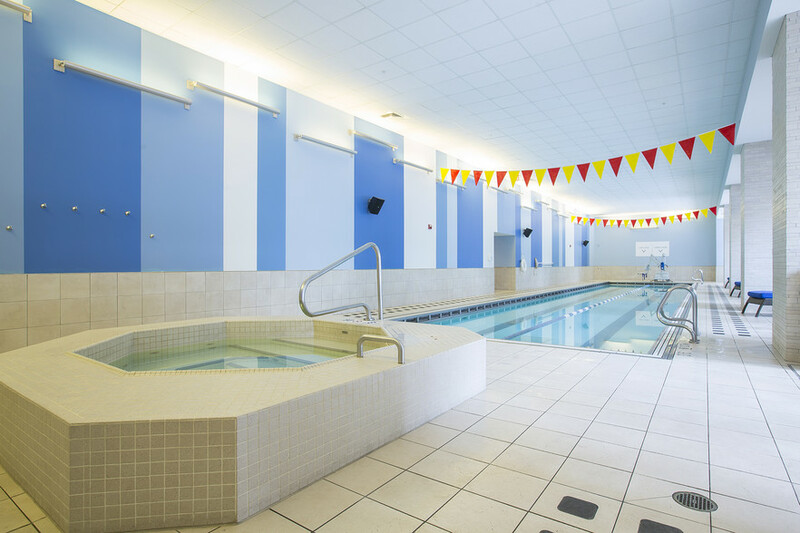 A stunning location for the best possible Chicago experience in an extended stay apartment.